At approximately 11:30 a.m. Nov. 5, 26-year-old Devin Patrick Kelley opened fire at the First Baptist Church in Sutherland Springs, Texas with a semi-automatic rifle. By the time the bloodshed concluded, Kelley was dead, but not without killing 26 people and injuring 20 others. Kelley’s acts have earned him a place in history as the man who perpetrated the deadliest shooting in an American place of worship. The previous record-holder: the massacre in Charleston, which killed nine people, not including the perpetrator, Dylann Roof. Another day, another mass shooting, just 35 days following the events of Las Vegas. And as is the case when a mass shooting happens, the debate over gun control raged, especially after the discovery of Kelley’s bad conduct discharge from the United States Air Force after assaulting his wife and child, and the wondering of how Kelley could still own his semi-automatic weapon after the discharge. The same outrage was present when police found 47 guns belonging to Stephen Paddock, who killed 58 in Las Vegas Oct. 1. As a matter of fact, Mr. LaPierre, I do. 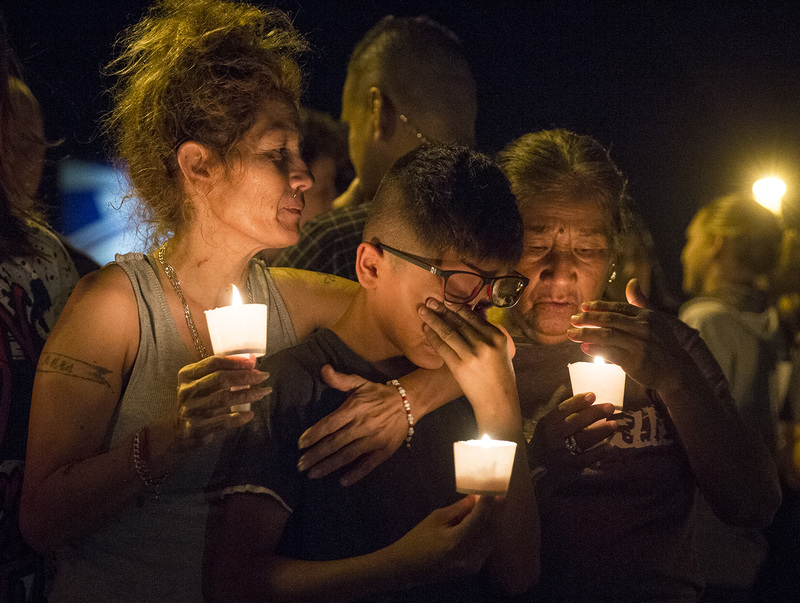 From 1966 to 2017, the record amount of fatalities in mass shootings by a lone gunman has increased from 16 to 58, and the reactions have been the same. As if those who want common sense gun legislation do not love freedom. With all of these statements and actions, on top of the increasing number of casualties, including the shootings at Columbine High School and Sandy Hook Elementary School, in which the majority of the victims were children, the National Rifle Association has not only successfully stalled gun control talks within the country, but also the passing of gun control legislation in Congress, necessitating an executive order signed by President Obama in 2015. The same executive order was revoked by Trump, on whom the NRA spent $21 million just to elect to office. Whenever any other country has a mass shooting, legislation gets put into place to ensure that something like this never happens again. Countries such as Australia and the United Kingdom either heavily controlled or outright banned guns following two mass shootings, one of them, a school shooting that killed 17, 16 of whom were children. If the NRA is seriously still advocating their position after children were killed, then, quite frankly, it shows how heartless they are. Do we really want those who respond to the slaying of children with guns by saying that we need more guns dictating to the government what gun control should be like? The answer is as fast as a bullet: no.